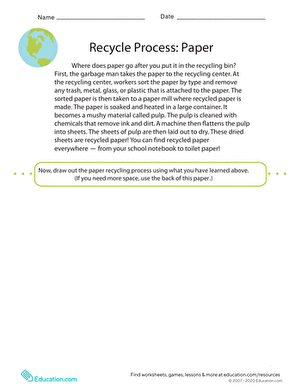 How do you make recycled paper? 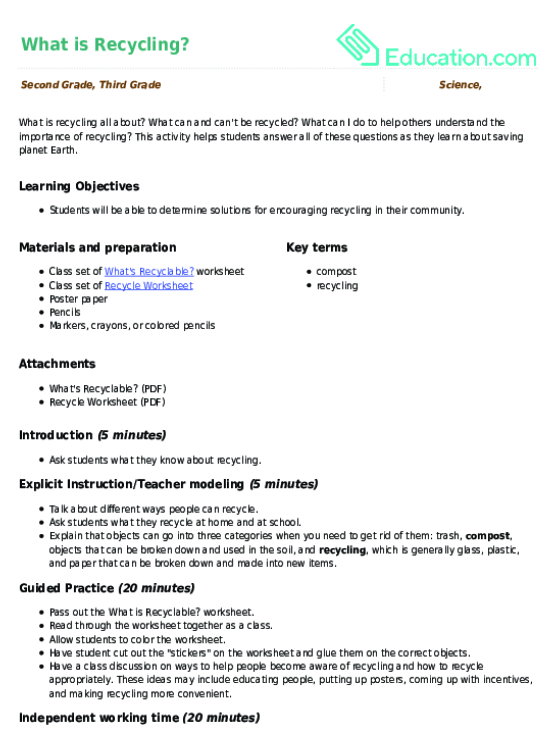 Learn all about the recycling paper process on this informative worksheet. Kids read about the process of making recycled paper, then draw a picture of what they've learned. When your child is all done, ask him about the material. Can he remember everything he read? 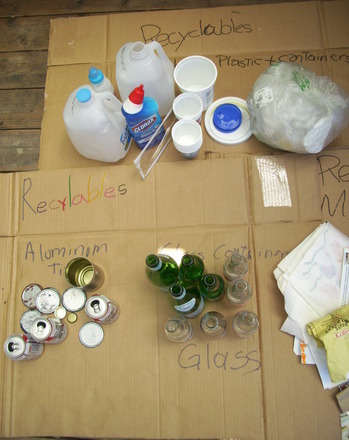 What is recycling all about? 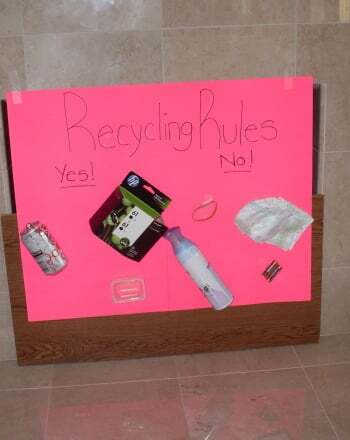 What can and can't be recycled? 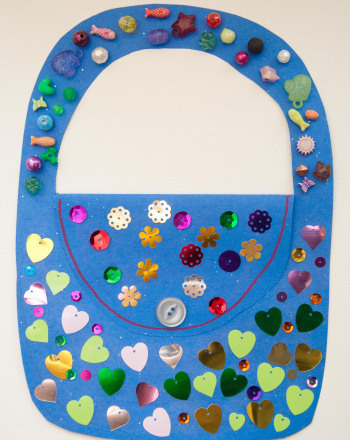 What can I do to help others understand the importance of recycling? 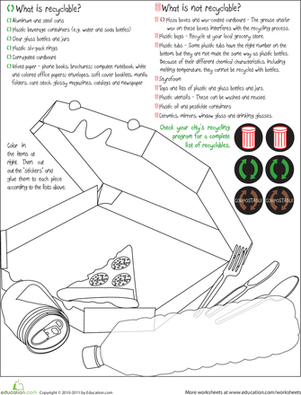 Help your child learn how to protect the environment by creating a useful reference for the family with this recycling poster. 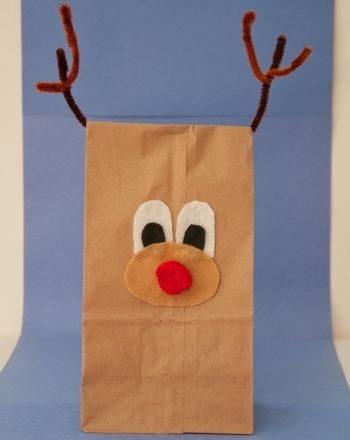 Give your kids the recycling lowdown with this activity-packed printable. Give your child a fun paper craft with this beautiful historical paper doll! She'll get a little history lesson about the colonial period as she colors. 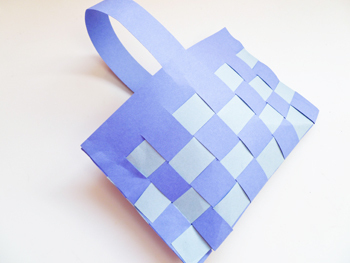 If your child loves fashion, give her a fun paper craft with a historical fashion paper doll! She'll learn a bit of American history as she colors.